 Launched in January 2004, TV One serves 59 million households, offering a broad range of real-life and entertainment-focused original programming, classic series, movies and music designed to entertain and inform a diverse audience of adult black viewers. 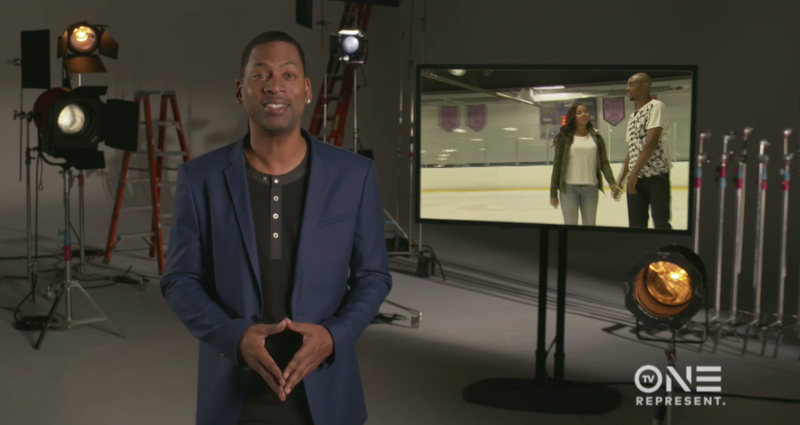 The network represents the best in black culture and entertainment with fan favorite shows Unsung, Rickey Smiley For Real, Fatal Attraction, Hollywood Divas and The NAACP Image Awards. In addition, TV One is the cable home of blockbuster drama Empire, and NewsOne Now, the only live daily news program dedicated to black viewers. In December 2008, the company launched TV One High Def, which now serves 14 million households. TV One is solely owned by Urban One the largest multi media company in the country primarily targeting Black, urban and millennial audiences. For more information about TV One, visit the network’s companion website at www.tvone.tv and catch clips and promos on TV One’s YouTube Channel. 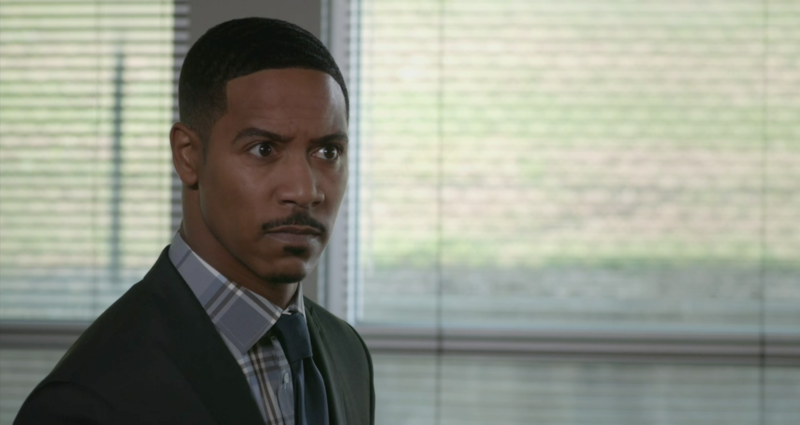 TV One viewers can also join the conversation by connecting via social media on Twitter, Instagram and Facebook (@tvonetv) using the hash tag #REPRESENT.